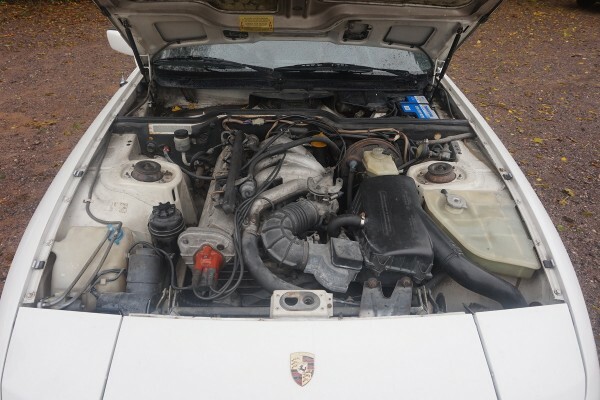 In 1984, VW decided to stop manufacturing the engine blocks used in the 2.0 924, leaving Porsche with a predicament. 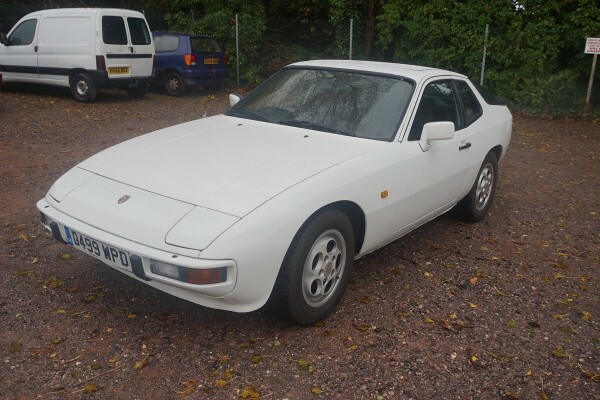 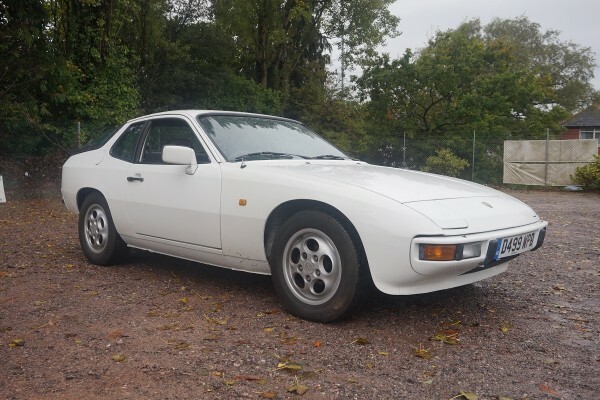 The 924 was considerably cheaper than its 944 stable mate, and dropping the model left Porsche without an affordable entry-level option. 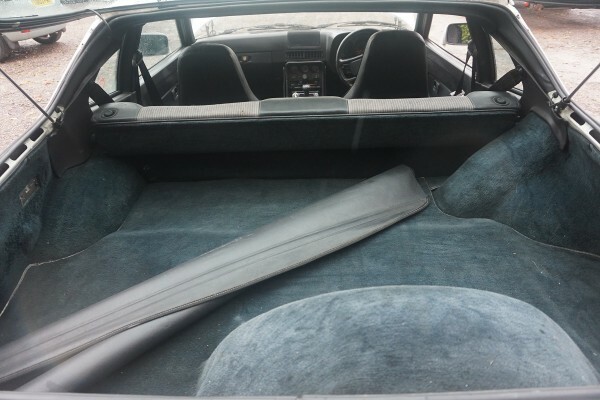 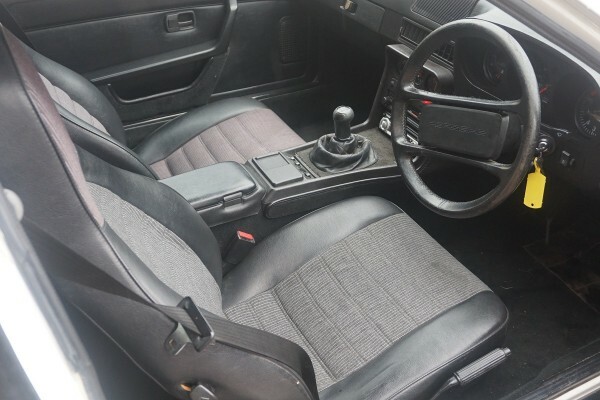 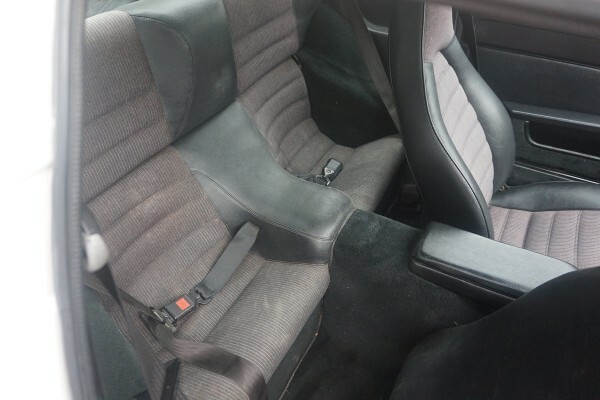 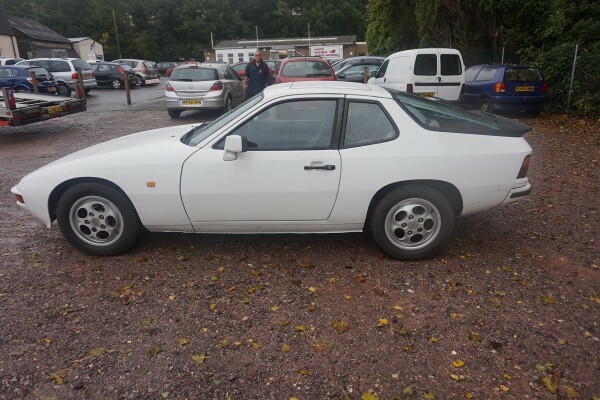 The decision was made to equip the narrower bodied 924 with a slightly detuned version of the 944’s 163 BHP 2.5 litre straight four, upgrading the suspension but retaining the 924’s early interior. 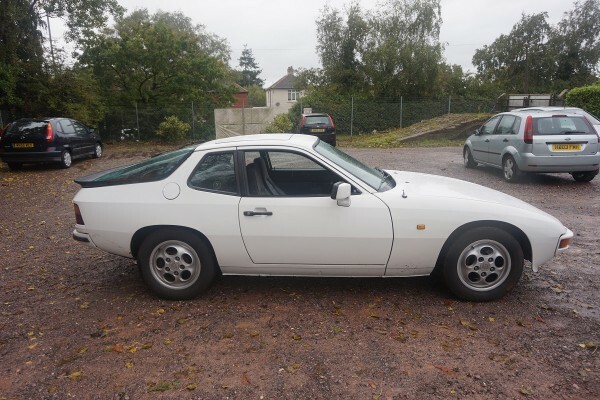 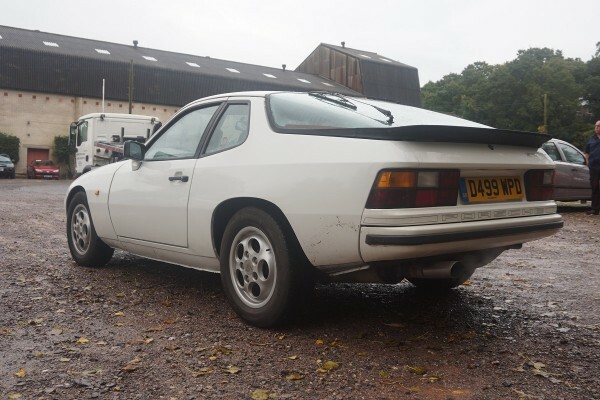 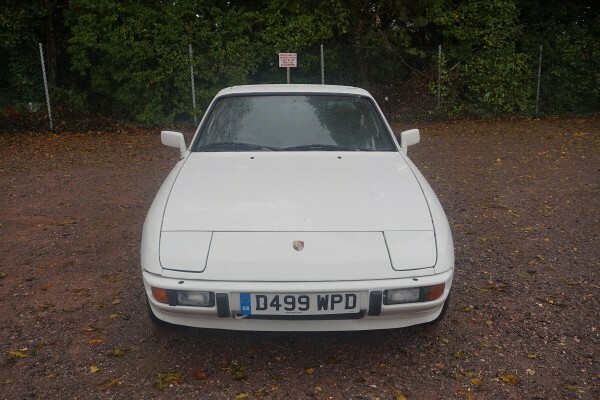 The result was 1986’s 150 BHP 924S. 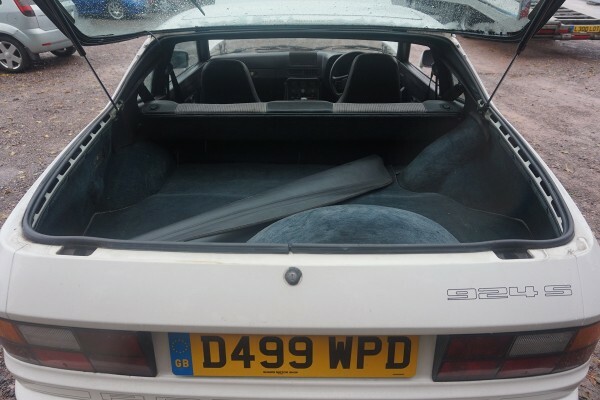 Recently serviced by D&D Motors in Lincoln and driven 250 miles by the vendor to the auction. 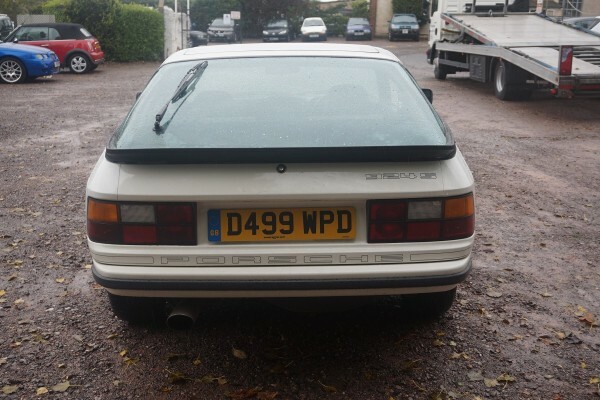 History file includes 9 old MOT’s and some invoices.